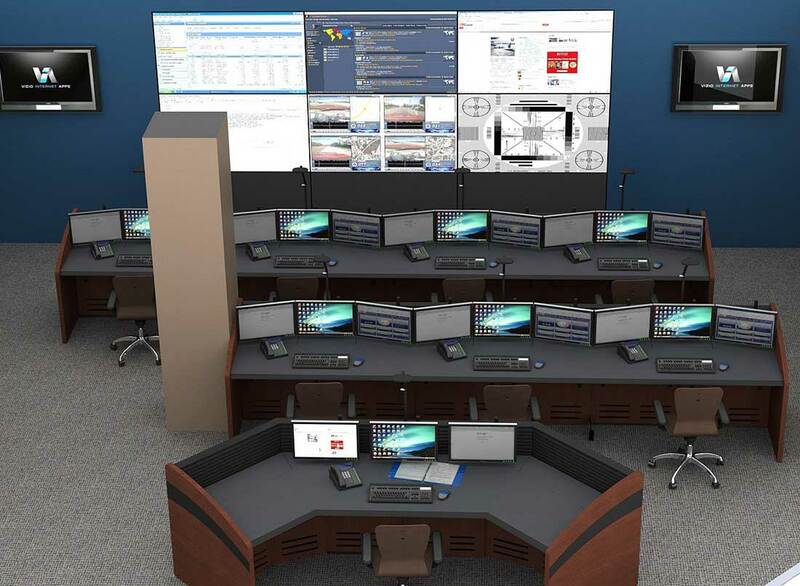 Command Watch offers custom video display wall systems for network operation, EOC, process control and other critical type facilities. We can design a video wall system based on specific required functionality. Command Watch video wall services offers a complete video display wall solution. We will create a diagram and installation plan to fit your timeline and budgetary requirements. Our professional support and installation team will have your solution delivered and installed quickly and worry free. Command Watch offers superior solutions that deliver consistent presentation of your critical data and information in a 24×7 environment. Your video wall display solution is built to ensure that your control room will operate at the highest level of efficiency into the extended future. Command Watch utilizes a highly trained staff that will guide you through your project to determine site requirements, integration and budgetary restrictions. We will provide a detailed quote with equipment specified for your critical facility or commercial environment. The Command Watch sales team will design a unique solution to meet your needs. Design consideration is imperative in maximizing the operation and achieving paramount results and should take place before the installation process begins. Command Watch has a first-class engineering team responsible for overseeing all aspects of the engineering implementation of client solutions. We provide high-end technical support for our integrator’s projects. We have a stringent quality control process that involves staging, testing and commissioning of all aspects pertaining to your system including control system programming, system implementation and system integration for guaranteed on-site results for true turnkey system delivery. Command Watch programming specialists are essential for creating custom-built solutions capable of simultaneous viewing and control of multiple video sources on numerous displays. Our programmers are capable of controlling numerous devices and equipment manufactured by industry respected companies and unifying control to one simple and easy to use interface. Command Watch has a unique business model that allows for seamless large-scale global deployments of an array of systems. Our dedicated project management team is experienced in bringing your concepts to reality with services performed by certified, integration firms and our own network of integrators with technicians located throughout the world. Our experts will meticulously plan the deployment and installation of your desired solution. 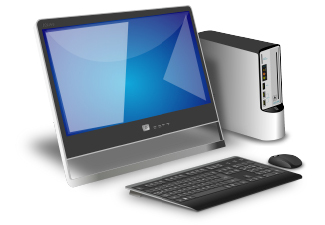 We will connect your equipment to the newly installed or existing network infrastructure and work with you through the full testing and configuration of your system. Interested in getting an AV wall quote? Contact us and we will respond quickly. Acquiring the highest quality technology and materials is essential to maintaining a highly functional control room environment. Selecting the correct display wall panels for your space can be the difference creates a coherent viewing experience free of unnecessary distraction. The Command Watch complete portfolio of high-quality LCD video walls encompass a wide range of different sizes, resolutions and technologies. Our large scale display systems are designed by video wall experts with decades of experience in video wall display technology. 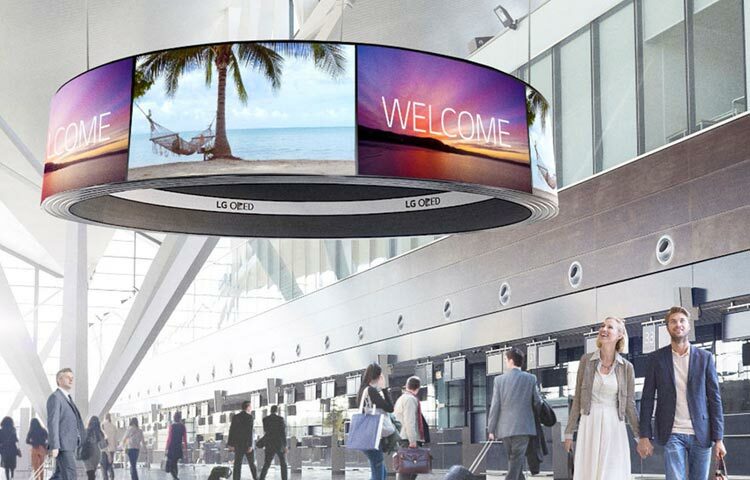 Featuring the narrowest bezels, most flexible mounting systems and slimmest installation depths, Command Watch LCD video walls are best-in-class. 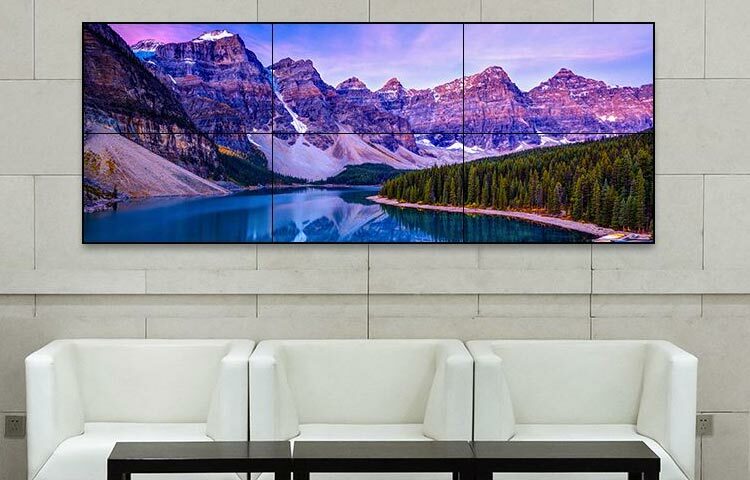 Direct view LED video wall technology is becoming an increasingly popular video wall solution due to its seamless image, scalability to any size or shape, and excellent optical characteristics that make video wall content look great from any angle. With advanced technology and design innovation, Inracks LED video wall solutions meet the needs of nearly any LED video wall customer. 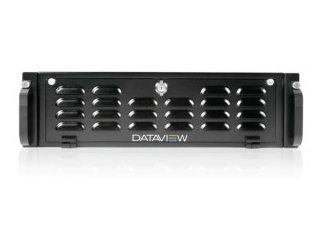 The brains of your video wall system is the video wall controller. 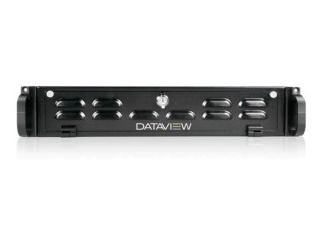 The video wall controller allows your critical images and data to be displayed on any video wall in any configuration. Video wall display controllers are available in a wide variety of configurations. Key specification and graphics handling features will be important decision making factors when determining which controller is correct for your applications. To help determine which controller will work best in your environment, consider the determinants. Outputs: Capable of displaying high definition (HD) resolution at the native pixel resolution of the connected display. > Extreme procession powerhouse to handle the most graphical intensive applications while maintaining its stable platform. > Eleven display output plus a dedicated output for direct connection into our Zeus series of video wall controllers. 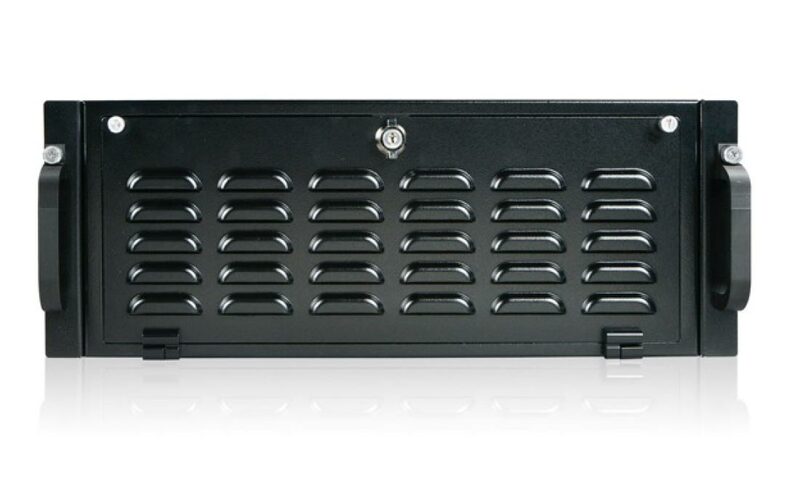 Using computers with dedicated outputs to the video wall controller is a vastly superior and more reliable approach than connecting third party signal splitters. > Complete with three display outputs and a designated output for direct connection into our Zeus series of video wall controllers.